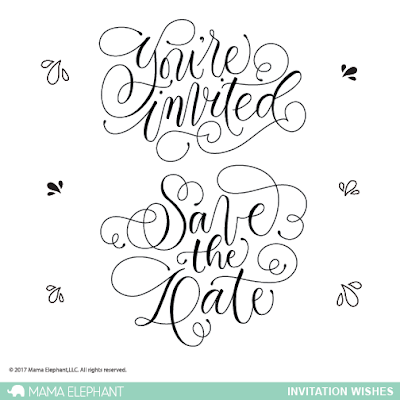 Hey everyone, I'm doubling up and introducing two new stamp sets today - Invitation Wishes, hand-lettered by the fabulous Paola Esteron and DIY Invitation. These two sets go hand in hand! With Summer just around the corner, it calls for happy gatherings and parties! This set is great for all you crafty people who truly want to DIY everything! 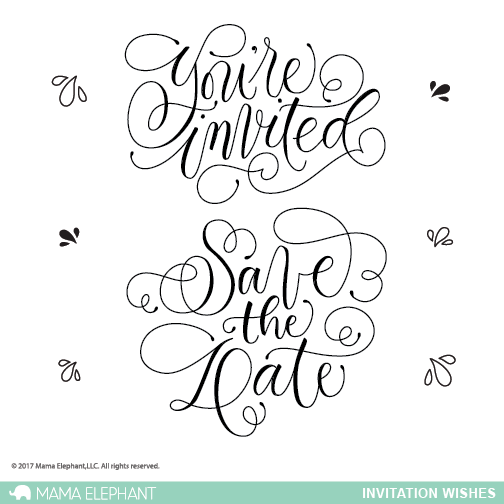 Send your invites in style and make it your own! 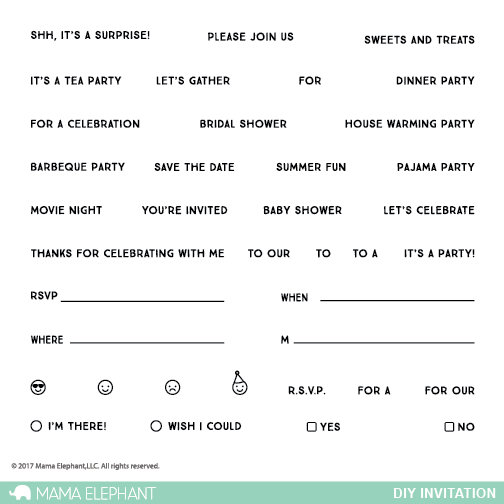 I created a tea party/dim sum party invitation set... first comes the card, because why not? As with my previous post, I really like tucking in the dim sum images into the bamboo steamer, so much fun! They pop in and out, stays pretty secure when in! Here's the whole ensemble. I opted to go with a watercolor wash theme in that deep sea-green, blueish tone. It looks especially great behind paola's beautiful hand-lettered sentiments, truly stands out as a focal point on its own! What will you do with this set? Would love to hear your ideas in the comments section! Ciao! We have an annual fish fry. than if I print them. Oh my goodness the dim sum set is adorbs! I have 2 great-nieces and a great-nephew that have birthday parties every year. This would be perfect to make for them! 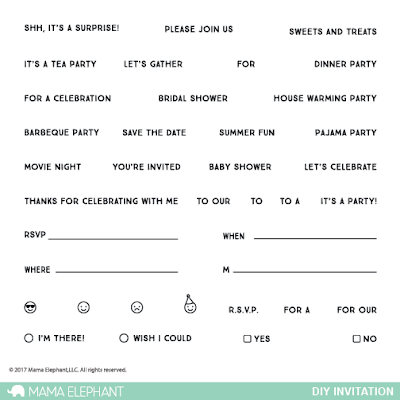 Definitely great for invitations! got lots going on this year, baby showers, birthdays, weddings so I NEED this in my arsenal!